Here at About Time HQ, we’re passionate about people that break boundaries – whether that’s daring entrepreneurs, bold mixologists or sassy chefs, if you’re willing to throw the rulebook out the window, then we want to hear about it. That’s why we’re running About Time 50 – each week, for the month of January, we will be releasing a list of our top women to watch in a variety of industries. From gin brand ambassadors to young food bloggers, each week we’ll be revealing a new list of incredible, high-achieving women to watch in 2016. This week, it’s all about women who can, and do, stand the heat in the kitchen. The Story: Shuko‘s culinary journey began as a small child when, rather than sweets and chocolate, she yearned for miso soup. Since her mother would not always prepare her the miso soup, Shuko began to prepare it herself. Unknowingly to her at the time, these small deeds rooted in her being that cooking was the most intimate way to express gratitude. After a Masters degree in Cultural Studies at Goldsmiths College, she worked at Dover Street Market, then into the kitchen of Claska Hotel in Tokyo. 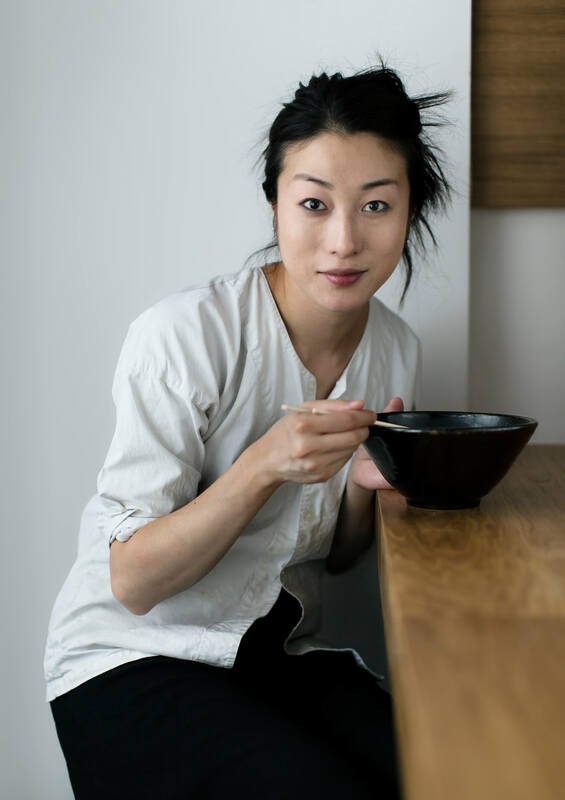 She joined the Koya team, and then Shuko travelled to Paris to roll her sleeves up to learn Udon making at Kunitoraya. Travelling back and forth between London and Japan, she developed an inherited affection for Japanese cuisine. She is always intrigued by the multifaceted layers of life, and her Eastern upbringing lead to her appreciation for the soul’s need to slow down and enjoy the deep nature of Japanese cuisine.With this in mind, honesty, care, quality and good taste, is something that Shuko had adhered to at Koya, and continues to do at Koya Bar next door. 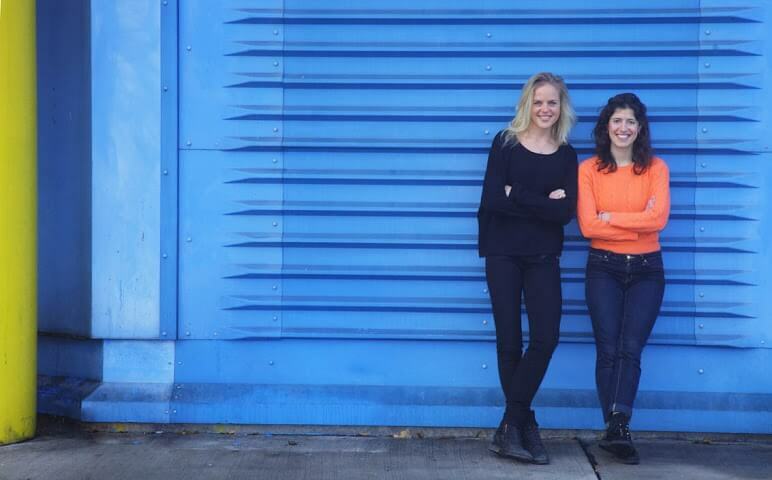 The Story: Co-Founders Lucy Wright and Anna Mackenzie are old school friends with a passion for good food. 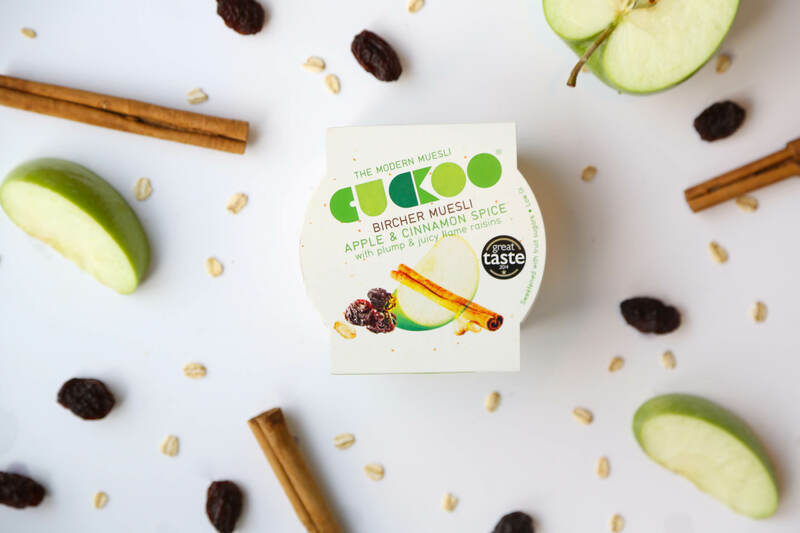 They have developed an award-winning range of Bircher muesli, such as Great Taste Award-winning apple and cinnamon spice, mango and coconut, as well as the mighty elderflower and cranberry, choco sour cherry and apricot and Madagascan vanilla. They first tried Bircher muesli on a school trip to Switzerland and instantly loved it. A few years later, the summer they both graduated from University, Anna’s mum became a Bircher addict herself – this was the light bulb moment. 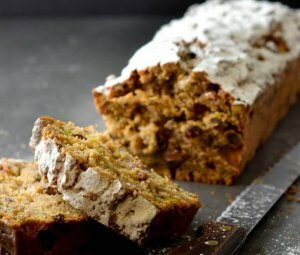 Together they developed a rich and satisfying recipe that was too delicious and unique not to take to market. 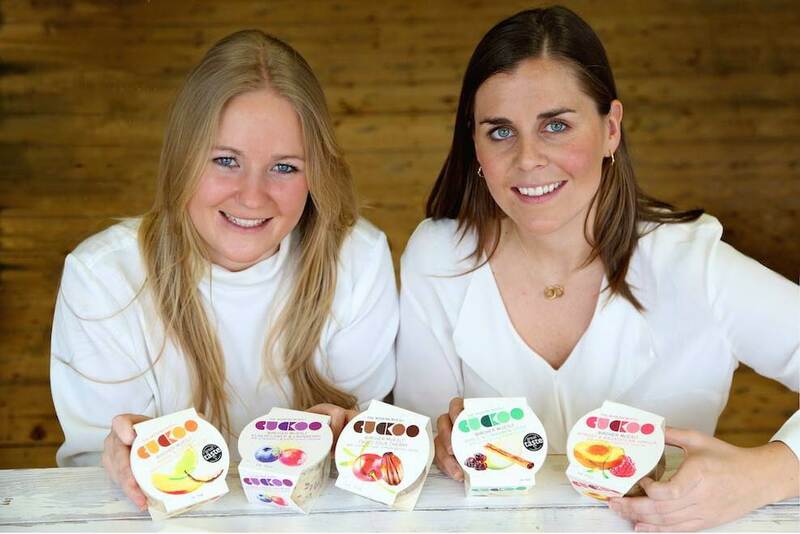 Eschewing the well-trodden path of the internship and ‘9 to 5’, Lucy and Anna put their minds to creating a beautiful, engaging food brand on graduating, and, two years into production, their friendship and business have never been stronger. Not only did the pair achieve a listing with London’s leading department store, Selfridges at the very beginning of their journey, they have now won their way into Waitrose, Tesco, Ocado and The Co-Op, becoming a national brand well on its way to becoming a household name. The Story: Pump Street Bakery opened in November 2010 in a 15th century house on Orford’s Market Square on the idyllic Suffolk coast. 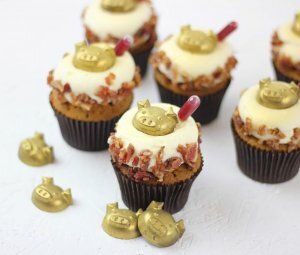 The renowned bakery was founded by father and daughter Chris and Joanna Brennan who more recently have ventured into the world of chocolate. They make one of the country’s few ‘bean-to-bar’ chocolates, producing small batches of single origin, bean-to-bar chocolates and are proud to launch a unique new bar – Pump Street Bakery Sourdough & Sea Salt. The bakery welcomes customers serving handmade breads made using traditional methods and all natural ingredients which is baked fresh daily in the village. The bakery also sells exquisite pastries, sandwiches and there is a local and seasonal breakfast and brunch offering in the intimate café. Pump Street Bakery chocolate was named joint winner in the “best producer” category at the BBC Food and Farming Awards 2012 as well as winning a Wallpaper* design award for their chocolate in 2014. The Story: Rubies in the Rubble is two girls’ response to food wastage; delicious, handmade chutneys and jam, made as much as possible from surplus fruits and vegetables, fresh from farms and markets before they’re discarded. Jenny left her job in 2011 to launch Rubies in the Rubble; her idea was simple – to make delicious products from what would otherwise be thrown away and create a business which carried a message as well as tackle a problem. Jenny was brought up on a farm on the west coast of Scotland where her mother made delicious preserves from gluts in the vegetable garden and having been brought up on yummy chutneys, she simply continued her mother’s good teachings. After hitting it off at a party 6 months before, Alicia joined Jenny fresh from Oxford university in the summer of 2012. Starting knee deep in Olympic fruit smoothies in their brand new kitchen on New Spitalfields Market, she is now a partner of Rubies in the Rubble, sharing Jenny’s vision and passion to build a business which makes a difference. The Story: Born in Canada and raised in New Zealand, Anna studied business management before venturing out into the world of food. She first trained as a chef under Fergus Henderson in 1992 at his first restaurant venture, The French House Dining Room. She then worked with Peter Gordon in 1994 at Green Street and again in 1998 at The Sugar Club, Soho. In 2001, Anna, Peter Gordon and partners opened their award-winning Marylebone restaurant, The Providores. In 2005 Anna left The Providores to focus on developing The Modern Pantry – Modern Pantry Clerkenwell opened its doors to critical acclaim in August 2008 and was followed by Finsbury Square in 2015. 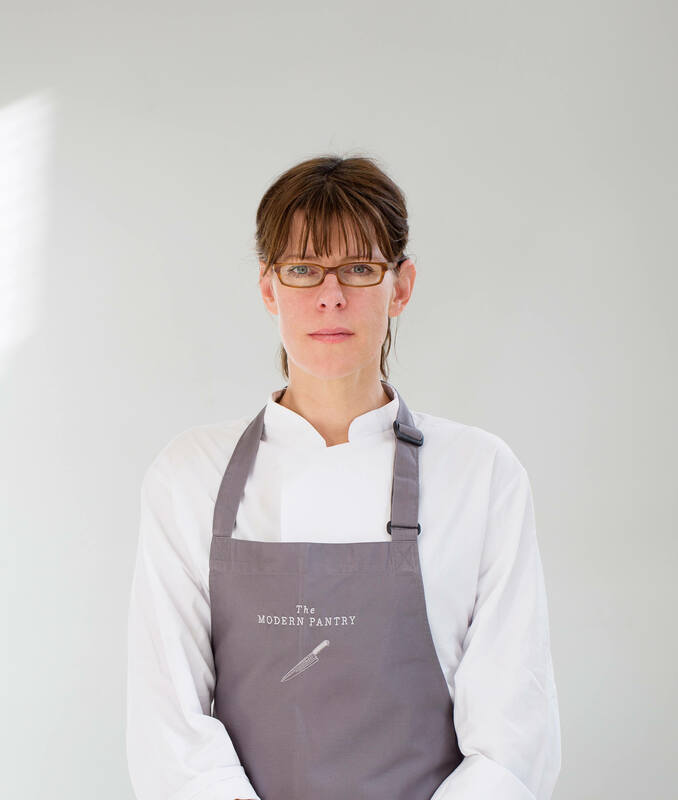 Since opening, The Modern Pantry has been listed as a “Bib Gourmand” in the Michelin Guide 2009, and she has since appeared on BBC’s Saturday Kitchen a number of times. 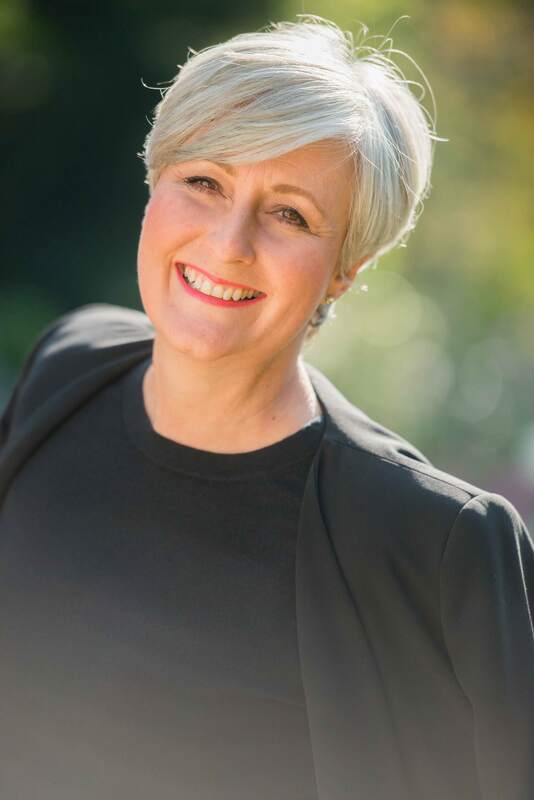 The New Zealand Society awarded her the accolade of New Zealander of the Year 2010 and in 2012 Anna was awarded an MBE in the Queen’s New Year’s Honours. Anna‘s culinary philosophy is to excite and please the palate by renewing every day cooking with modern ingredients and global inspiration, using ingredients based on their flavour rather than their origin. The Story: One grey, late-for-work day, Anna Jones decided to quit her office job after reading an article about following your passion by which bit of the newspaper you read first. Within days, she had a place on the training programme at Jamie Oliver’s Fifteen in London. After earning her stripes there, she went to chef at Le Caprice in London and also cooked in Spain and the Chianti fields of Tuscany. She then returned to the Jamie Oliver family to work as his food stylist, writer and food creative on books, TV shows and food campaigns. 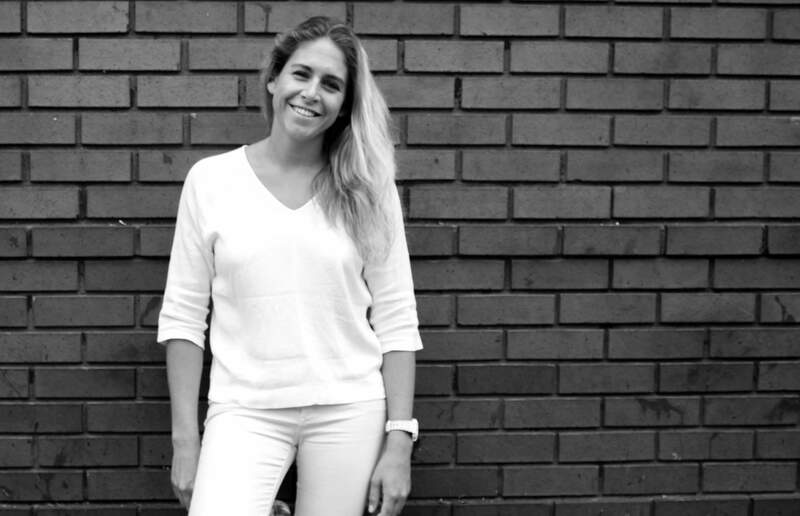 After seven years at Jamie Oliver, Anna now works independently as a stylist and food writer in London. 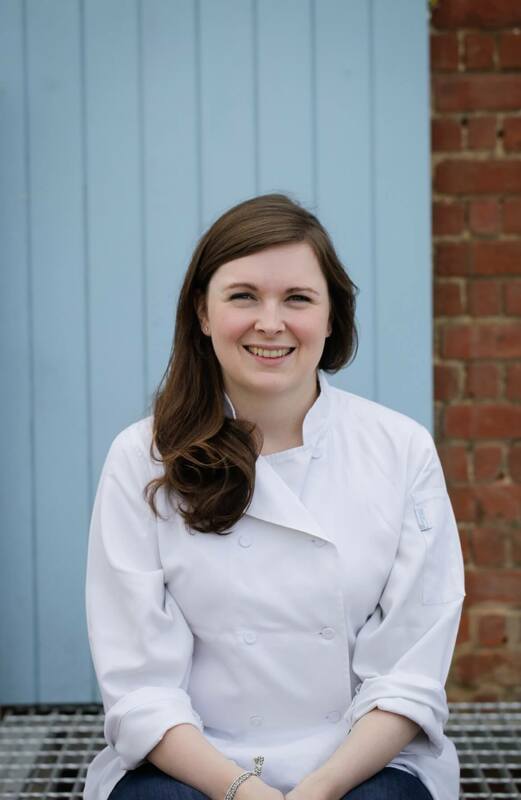 She has worked with some of the best-loved cooks and chefs of our time, from Antonio Carluccio, Mary Berry and Stevie Parle to Yotam Ottolenghi, Sophie Dahl and the Fabulous Baker Brothers. She has also worked with some of the country’s biggest food brands, including Daylesford, Leon and innocent drinks, for whom she wrote Hungry? The innocent recipe book for filling your family with good stuff in 2011. 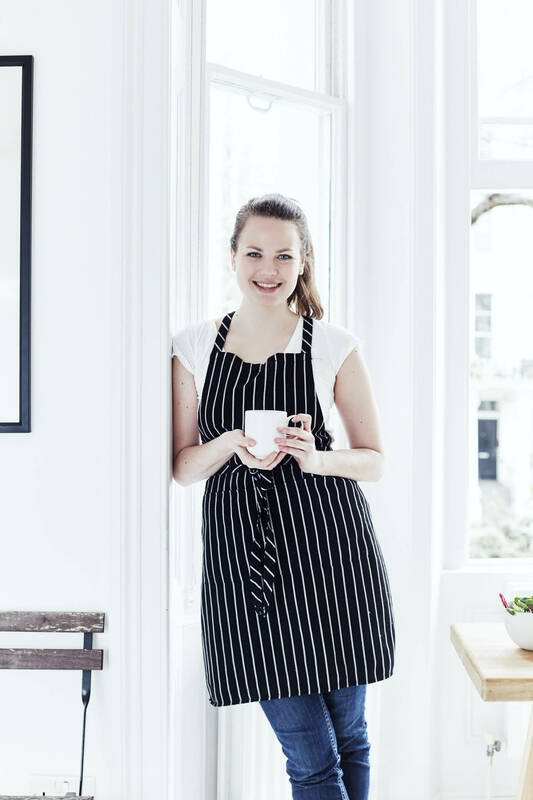 Anna’s recipes and styling have appeared in The Telegraph, Observer Food Monthly, The Guardian and Jamie magazine – she’s the author of best-selling a Modern Way to Eat and a Modern Way to Cook. She lives, writes and cooks in Hackney, East London. The Story: Natasha’s passion for cooking started at the early age of 16 after being introduced to the business by her father and spending her summer holidays in the kitchens of Le Boudin Blanc. While her love of food and passion began early, later in life there were effects on her body resulting in a constant battle of yo-yo diets, up and down weight gain, feeling tired, unwell and digestion issues. It wasn’t until 2010 when a severe back injury led Natasha to discover the alkaline way of living that changed her life and motivated her to inspire others. 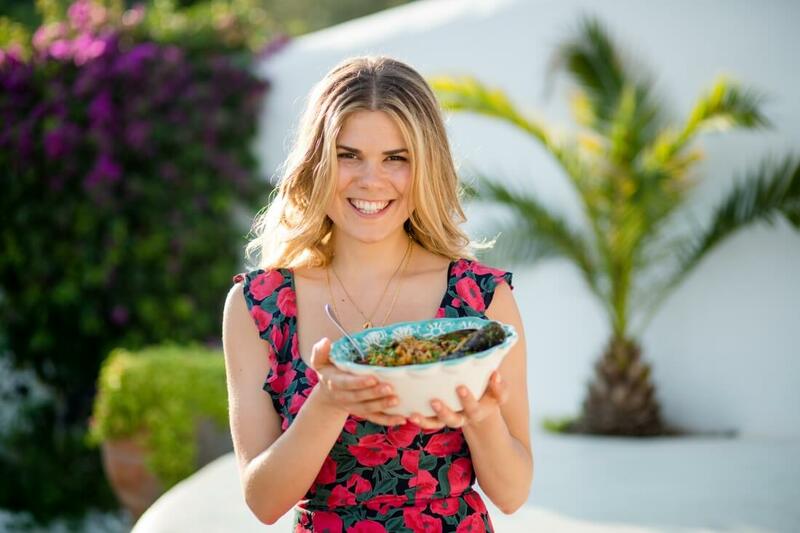 Through live cooking demonstrations, online videos, guest blogs and creating recipes, Natasha has assisted brands such as Holland & Barrett, BRITA, Planet Organic, John Lewis, Curry’s and LK Bennett in spreading the Alkaline and healthy living word. Honestly Healthy is an online platform that creates information and education in nutrition and cooking to inspire others. with hundreds of vegetarian recipes it attracts over 400,000 hits a month with 51% new visitors. Their new MARKET PLACE is a hub for small UK sustainable businesses to sell their products to the public allowing them to reach a captivated audience. The Story: Clare Blampied, Managing Director and Founder of Sacla’ UK, was awarded an OBE in the January 2016 New Year’s Honours list. Having pioneered the UK pesto category and changed the eating habits of millions of consumers, Clare has to date devoted over 25 years to the UK food industry having introduced Pesto to the UK in 1991 and built a food business with a rising annual turnover of nearly £30 million. Sacla’ has now expanded beyond Pesto and includes a wider portfolio of Italian food and drink. The company has turned over cumulatively £450m employing 20 people at the UK’s headquarters in Beaconsfield. Pesto sales in the UK are worth £38.7m of which Sacla’ holds a 57.3% share. 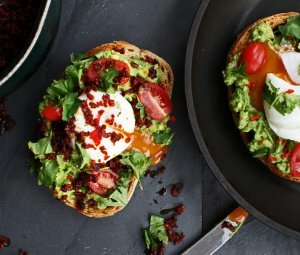 As well as a known food brand within the UK’s retailers, Sacla’ has built up a reputation in the local community where it is valued for its support of charities and schools. Photo Credit: Paul Wilkinson Photography Ltd. 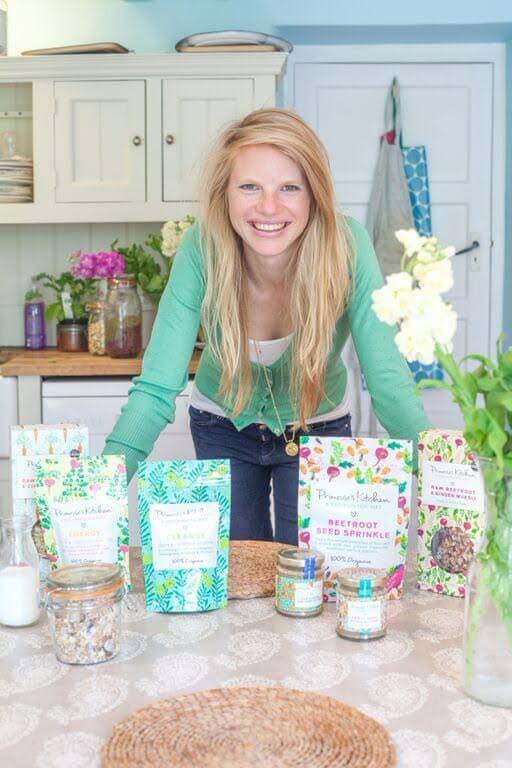 The Story: Primrose is the founder of Primrose’s Kitchen and her naturopathic products are stocked in Waitrose, Wholefoods, Booths and Holland & Barrett – not to mention lots and lots of independent food stores in the UK and Europe. Primrose has a background in Naturopathic and Complementary Health Studies and uses this knowledge to make natural food with great flavour. Best sellers for Primrose’s Kitchen include Raw Vegetable Mueslis, such as Raw Beetroot and Ginger and Raw Carrot and Apple – a Gold Star Winner at the Great Taste Awards 2013. As well as the best-selling muesli, Primrose’s Kitchen also offers granolas in delicious flavours such as Organic Hemp & Banana and Organic Courgette & Cacao. In 2016 Primrose will be launching a new website where fans and followers can access information and engage in discussion about the naturopathic way with content including blogs, recipes and musings. Primrose has already been featured throughout the press including Vogue, The Sunday Times, The Grocer and The Telegraph. The Story: Social Pantry is a catering company born out of an adoration for fresh, seasonal and well sourced food, Alex’s taste for entrepreneurship and catering started early. At the tender age of 15, Alex started a sandwich business from the back of her bicycle. Her fresh approach to producing stunning, seasonal and delicious menus is why Social Pantry is the go-to caterers for the workplace, events and much more. Founded in 2010, Social Pantry takes pride in its bespoke and creative menus, attention to detail and incredibly personable service. Alex leads a team of 25 full time staff across 3 sites in London and is supported by a loyal network of local suppliers. The Story: The first woman in the kitchens with Alain Ducasse at Plaza Athene in Paris, and now Executive Chef at Rosewood London, Amandine is the chef to watch. Not long after undertaking a postgraduate degree in pharmaceutical studies, Amandine realised that her interests lay in cooking and promptly decided to change her career path. She immersed herself in a rigorous training course at École Grégoire-Ferrandi, one of France’s professional culinary schools and has worked her way up quickly through the ranks, establishing herself as one of the very few women to take the helm at some of the most highly regarded Parisian kitchens. She has worked in a number of world-renowned restaurants and alongside some of the greatest chefs in France, including at Hôtel Plaza Athénée with Alain Ducasse and Jean-François Piège, Le Bristol with Eric Frechon, Le Meurice with Yannick Allno and Philippe Mille, and second to Christopher Hache at Hôtel de Crillon. What a gal. 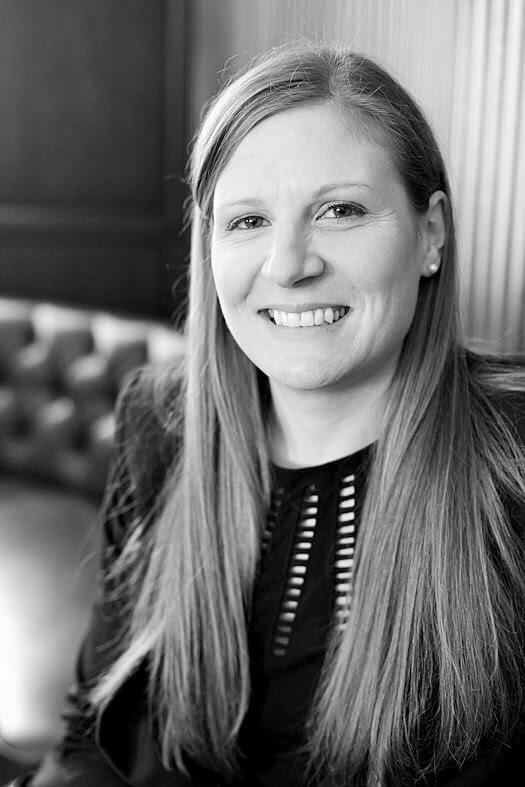 The Story: Chantelle Nicholson is one of the UK’s leading female names in the hospitality industry. Chantelle’s impressive ascent on the culinary career ladder and achievements to date set her apart as a remarkable talent. She is the Head of Operations of the Marcus Wareing restaurant group as well as being Head Chef at Tredwell’s. She worked directly with Marcus last summer on the film BURNT teaching Bradley Cooper and Sienna Miller how to cook for their roles. Chantelle also has an unusual background as she originally trained as a lawyer before discovering her passion for food and getting to the final of the Gordon Ramsay Scholarship competition in 2004 where she met Josh Emett, who was the head chef of The Savoy Grill and who offered her a job there and then. The Story: Australian-born chef Bonny Porter grew up in Sydney, and gained valuable experience working at Manly Wine by Gazebo in the city before completing a three-year chef apprenticeship under Neil Perry at Rockpool Bar & Grill. In 2012, at the age of 23, she was one of the youngest finalists on Masterchef Australia: The Professionals, and after meeting him on the show, was encouraged by superchef Marco Pierre White to spread her culinary wings in the UK. Bonny moved to London in 2013, where she worked in the kitchen at The Arts Club in Mayfair and Village East in Bermondsey. She opened her first solo restaurant, Balls & Company, in July 2015. Balls & Company is Soho’s first gourmet meatball restaurant, located at 58 Greek Street, she also launched the speakeasy-style basement bar, Company Below, in October 2015. 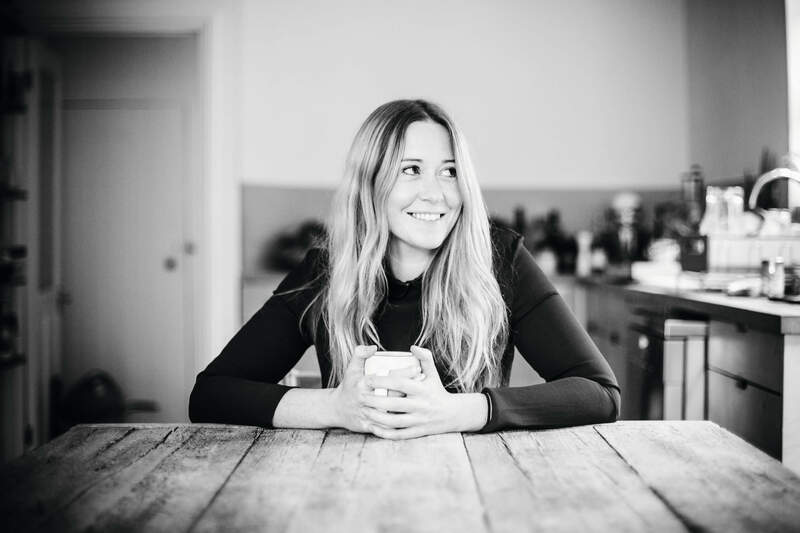 The Story: Successful food entrepreneur, chef, and mother, Lily Simpson launched The Detox Kitchen almost 4 years ago at the age of 26 after running her own private catering business, while she trained to become a chartered surveyor. Lily’s vision was to show the world that healthy food can be delicious and equally satisfying, creating all the recipes for the food delivery service and deli’s herself. 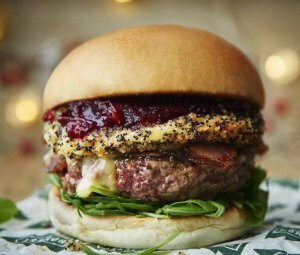 It wasn’t long until the company had become a cult favourite amassing a high profile following of fans including Elle Macpherson, Gwyneth Paltrow, Suki Waterhouse and Sophie Dahl, making it one of the most talked about food brands in recent years. 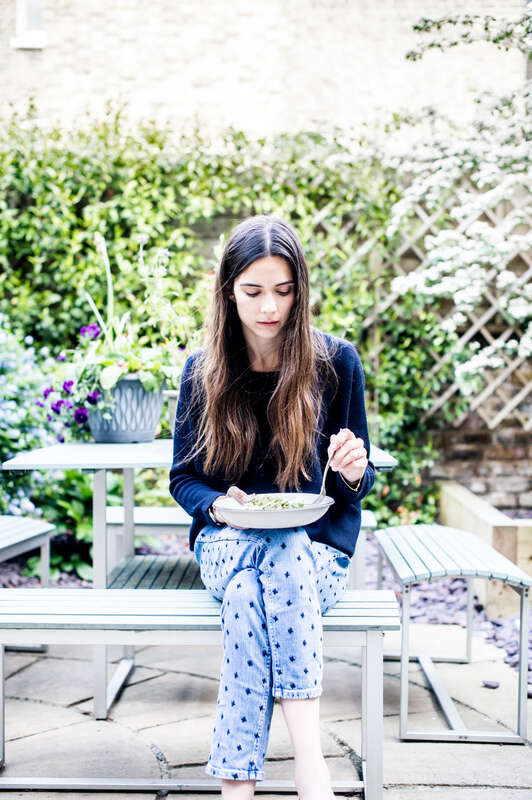 Lily went on to launch the Kingly Street deli in April 2014, and in May 2015 published her first cookbook, The Detox Kitchen Bible, written with consultant nutritionist Rob Hobson, the book has over 200 of Lily’s recipes which can be used to target your health needs, be it gaining energy, getting clearer skin or just having a weekend detox after a full days of indulgence. In January 2016 she launched her flagship deli at Fitzroy Place. The Story: Madeleine’s food philosophy is all about enlivening the hottest, happiest and healthiest you. She aims to show how healthy food can be delicious, nutritious, affordable and simple to make. 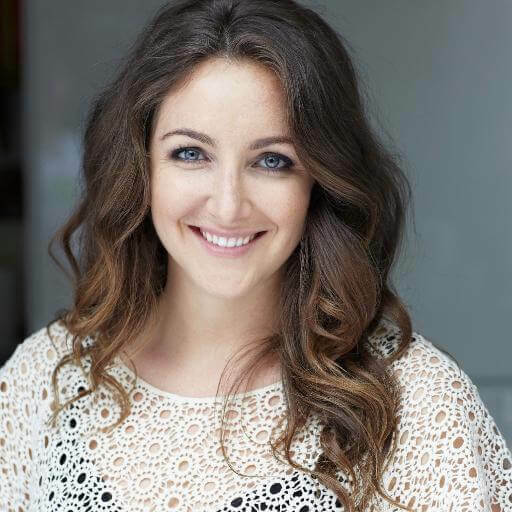 After completing a nutrition course at the Institute of Integrative Nutrition in Sydney, whilst working at an organic café in Sydney, Madeleine returned to London to begin nutritional health coaching with private clients. She started her healthy eating website as a way of sharing scrumptious, original recipes that are easy to prepare. She is currently studying Naturopathic Nutrition at CNM and have just released her first book- “Get the Glow” which you can purchase here. This January, she launched the Glow Guides app – an 8-week holistic transformational programme, which is a pocket personal trainer, nutritionist and life coach rolled into one!